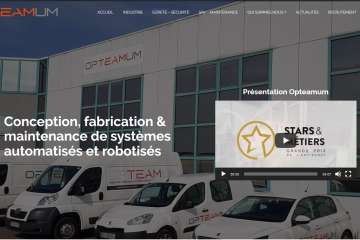 Opteamum wishes you a happy new year 2019. 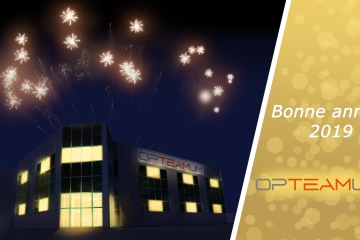 On December 7th, Opteamum employees shared a moment of conviviality, but kept the spirit of competition. 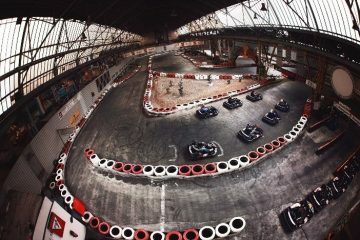 Karting program, Christmas market and Mexican restaurant in Saarbrücken. 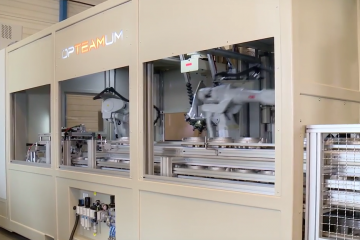 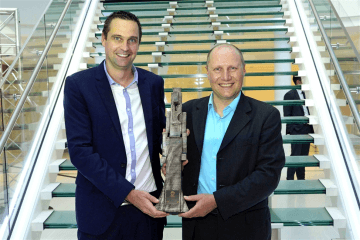 20/11/18: OPTEAMUM invests in a MAZAK machining center. 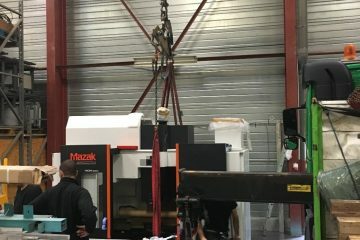 To increase responsiveness in the manufacture of its special machines, Opteamum integrates a machining center MAZAK VCN 530C. 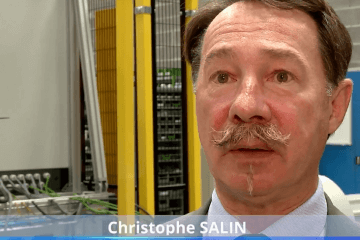 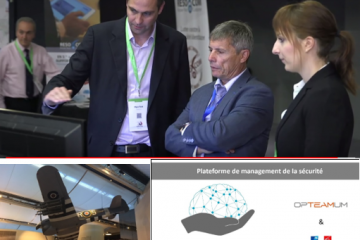 Appointment to the security trophies Monday 24/09, ADITEL Forum (banking security) in Caen Thursday 27 and Friday 28/09. 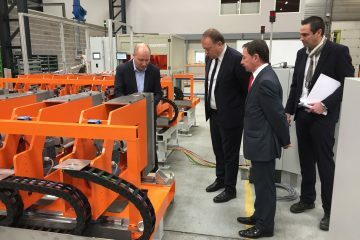 Exchanges with users and future users of Digisphere, a beautiful dynamic. 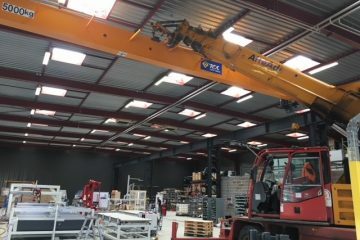 In their new premises since last February, all that was needed was the bridge in the assembly shop to facilitate handling operations.